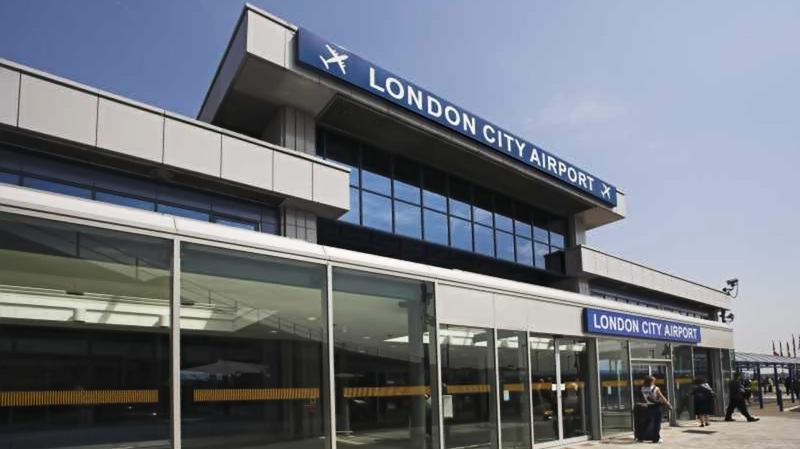 Airports may not be known for their calming properties but you’re guaranteed to arrive at London City Airport refreshed and relaxed following an impeccable ground transfer by Mercedes Chauffeur Hire. With a route planned in accordance with the very latest traffic information, complimented by sophisticated flight time tracking, your experienced, uniformed chauffeur will ensure your journey is unhurried and stress free. Eliminating the panic associated with encountering unexpected road works and the stress of arriving at the airport only to find your flight has been delayed or cancelled, we strive to provide a world class City airport transfer service that begins even before your requested departure time. Your uniformed chauffeur will arrive a full quarter of an hour before you intend to depart for London City airport, allowing ample time to make any last minute preparations safe in the knowledge that your car is ready and waiting. Inside one of our fleet or luxurious Mercedes S Class or Mercedes Viano vehicles, you can expect generous leg room, the latest safety technology, complimentary mineral water, mints and a selection of the day’s newspapers. Whether you choose to catch up on the market activity, send a few emails or simply enjoy the view, your discreet and courteous London chauffeur is on hand to make your journey as stress free as possible. When you choose Mercedes Chauffeur Hire as your chauffeur of choice when arriving back to London, you’ll be greeted in the arrivals hall with a clear name card, baggage assistance and a prompt departure from the airport.